Geometry is the language that The Universe communicates through. Numbers are symbols that describe some type of geometry in The Universe we live in. Letters and sounds have their own numerical value, and if we calculate it all together we’ll get the geometry behind your full name, the expression of you. This geometrical value determines a certain aspect of your life that The Universe expresses through you. 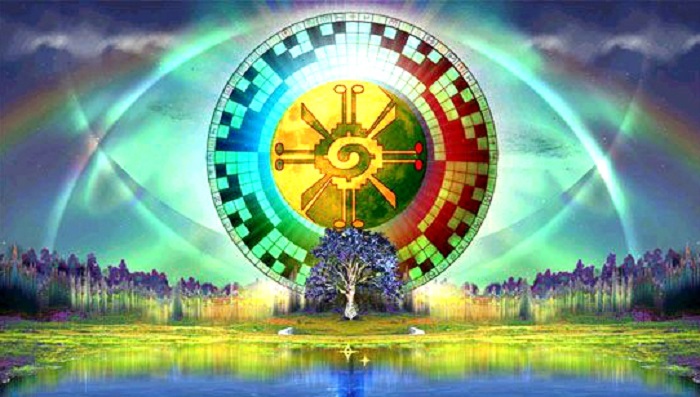 Your full name number tells the geometry that determines your destiny aspect, that’s why some call it Destiny Number. Even though we don’t perceive it consciously, on some subconscious level we are reminded of this aspect whenever we hear our full name, and it becomes a subconscious push towards a certain direction, hence the name Destiny Number. The Destiny Number is sometimes referred to as your potential and symbolizes the opportunities you have at your disposal. It’s like a quest you’ve been given the moment they gave you your name. It is your life’s purpose, spiritual mission, and your field of opportunity. At least that’s what numerologists say and base their beliefs on. But I have to admit that I was a little skeptical. I calculated my Destiny Number and I read about it and it had no sense, it was not a match. But then, I recalculated the number and I realized that I had a miscalculation and that I was reading an incorrect Destiny Number. So I read about my true Destiny Number and it matched almost everything! I wasn’t that skeptical anymore. To find your Destiny Number you have to use your FULL name that has been given to you by your parents or caregivers. 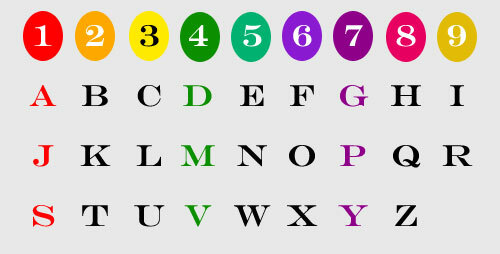 By following the numerical value letters have, shown on the image below, you need to add all the numbers of your full name together. Add up all the numbers from each name separately and reduce them until they are a single digit. When you have a single digit from all your names consisting your full name, add them up to get the result. When the result has more than 1 digit, add the digits up and keep doing that until the result consists of only 1 digit. What Does Your Destiny Number Say About You?